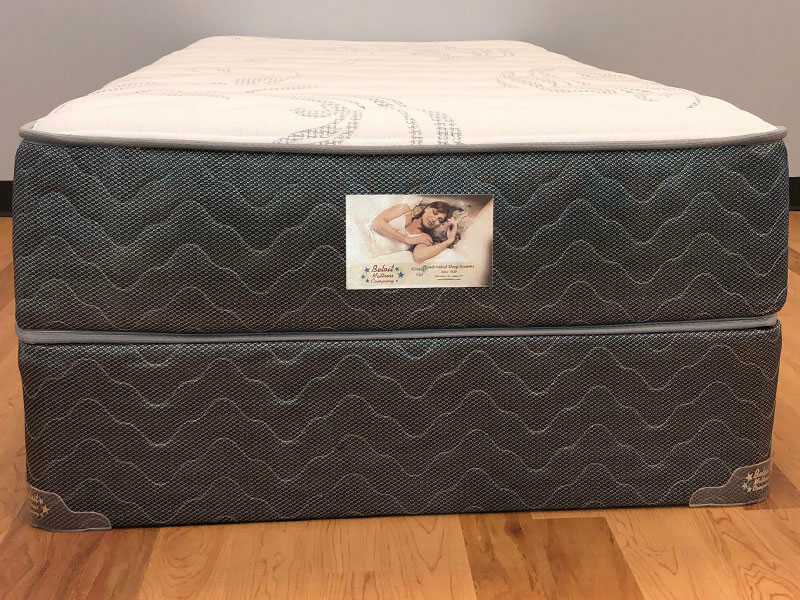 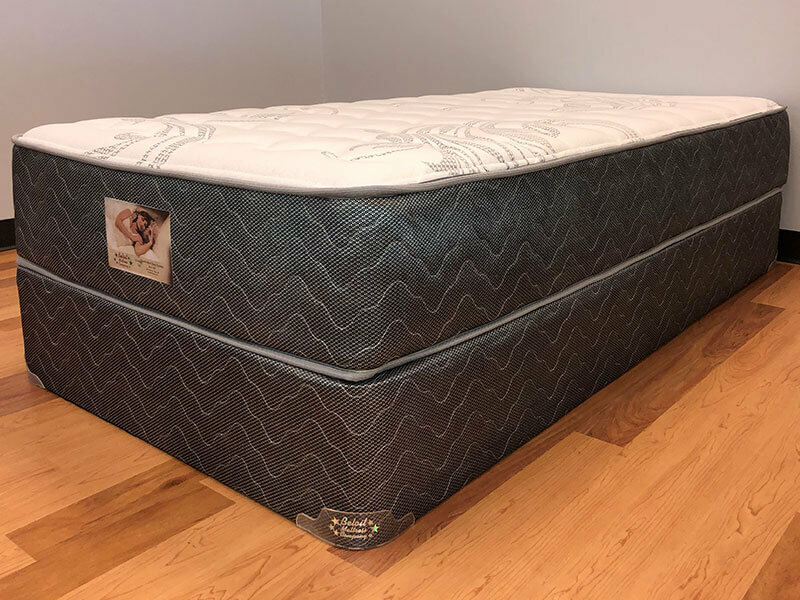 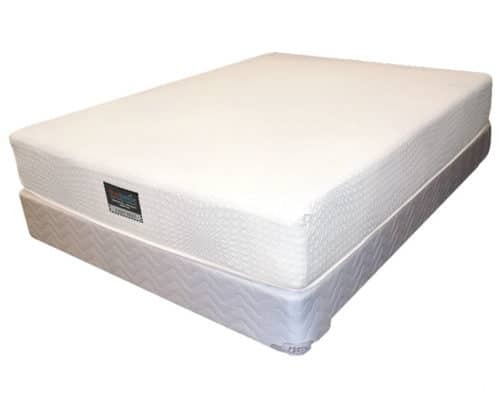 The Majestic is our lowest price flip-able mattress that features a 1041 Bolsa® Comfort Core ™ Spring System with Quantum® Edge Steel Perimeter. 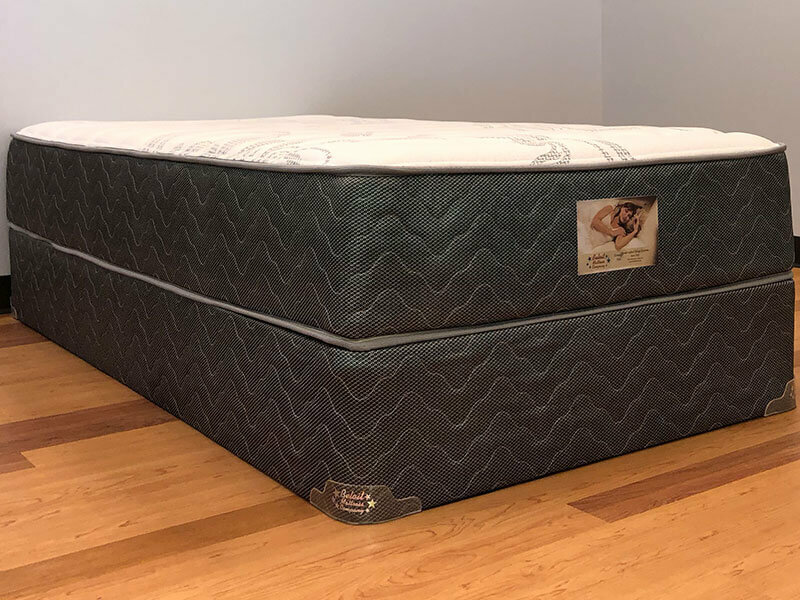 The Majestic, is our lowest price flip-able, this mattress is recommended for children, teenagers, guest bedrooms, young couples starting out. 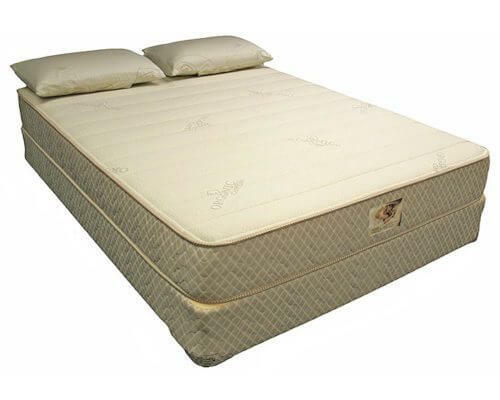 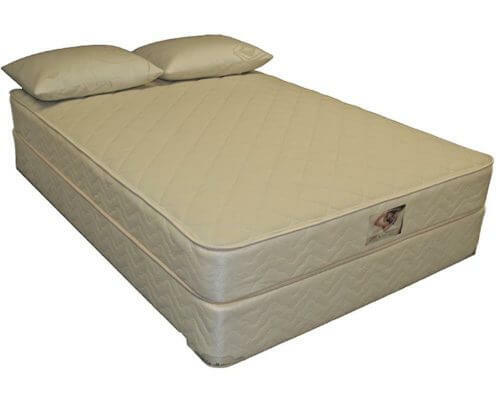 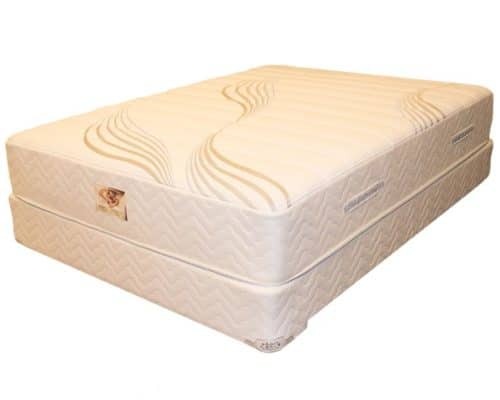 Its two-sided construction allows you to flip the mattress and extend its life. Looking for a flip-able mattress that won’t break your budget? 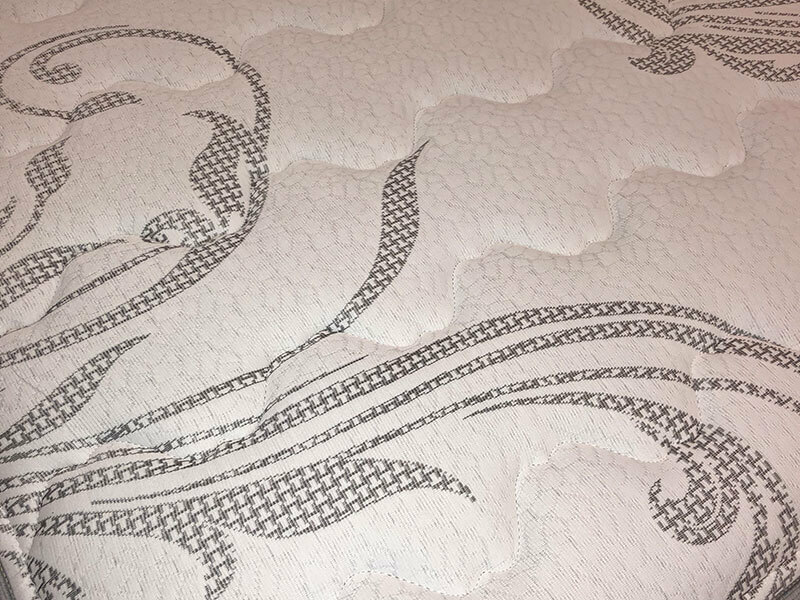 The Majestic is it.